The British Army has deployed its state-of-the-art Watchkeeper unmanned air system in Afghanistan. The Ministry of Defence said Tuesday the drones will provide “force protection” for the troops as they prepare to withdraw by the end of this year. Defense Secretary Michael Fallon officially confirmed the deployment during a visit to Kabul. However, all remaining UK troops in Afghanistan have been withdrawn to Camp Bastion and the MoD announced last month that all UK “offensive operations” have ceased. 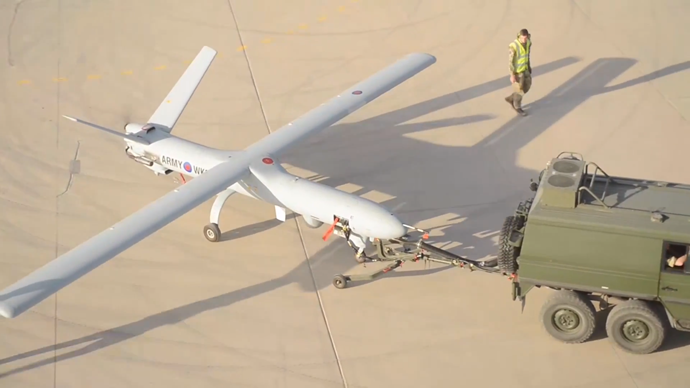 The British forces still operating in Afghanistan have been using Israeli Elbit Hermes 450 drones for years. The Watchkeeper drone also has an Israeli connection: it was developed under a 900 million pound ($1.4 billion) MoD contract by Thales UK and the Israeli company Elbit Systems. Watchkeeper’s cameras and radar capability are seen as a new asset for the UK’s Armed Forces. The drones are meant to give personnel on the ground “greater situational awareness,” meant to reduce the risk of threats to UK servicemen and women. 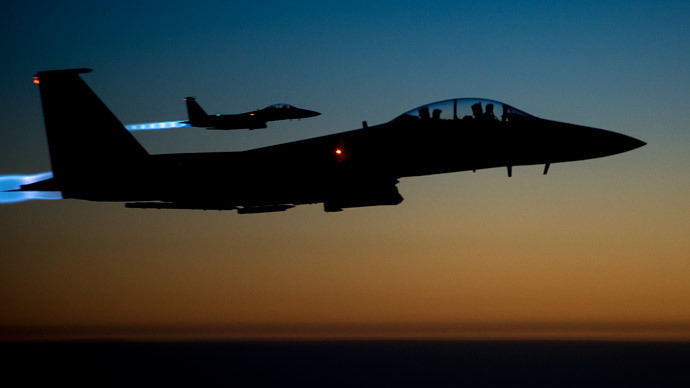 British pilots have launched at least 39 missile strikes against suspected Taliban insurgents from American drones based in Afghanistan up to February, the MoD revealed earlier this year. The details were published after a freedom of information request from Drone Wars UK, a website that monitors the British use of unmanned technology. Campaigners have repeatedly called for more transparency and scrutiny over the use of drones in conflict zones by US and British armed forces. 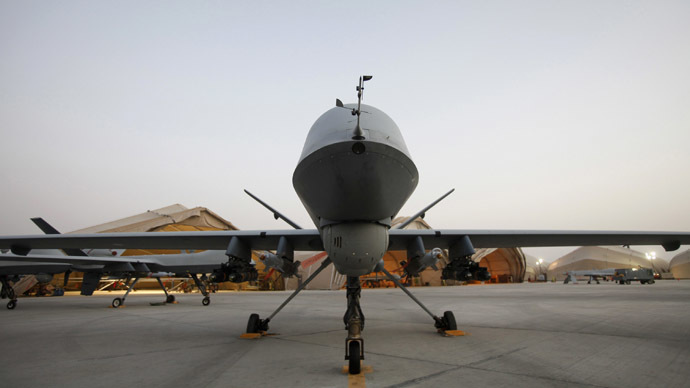 Earlier this month, the human rights group Reprieve threatened to launch legal action against the UK government over the deployment of its armed Reaper drones. Reprieve said it planned to launch a judicial review challenge against the MoD if the government does not clarify what it will do with its unmanned aerial vehicles (UAVs) after the UK deployment in Afghanistan draws to a close this December. "We call for more transparency and accountability on the use of drones," a spokeswoman for Reprieve told RT. 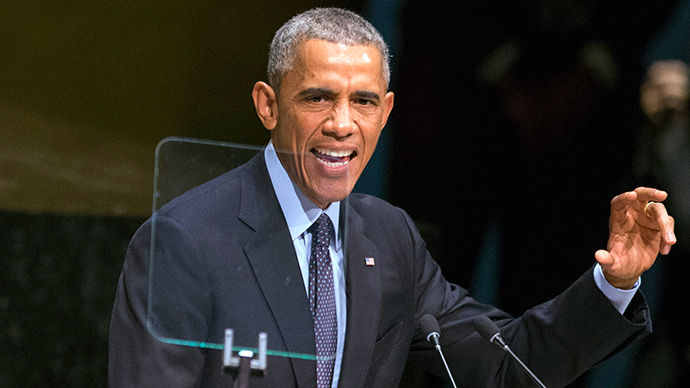 "We want more clarity on the use of Reaper drones." 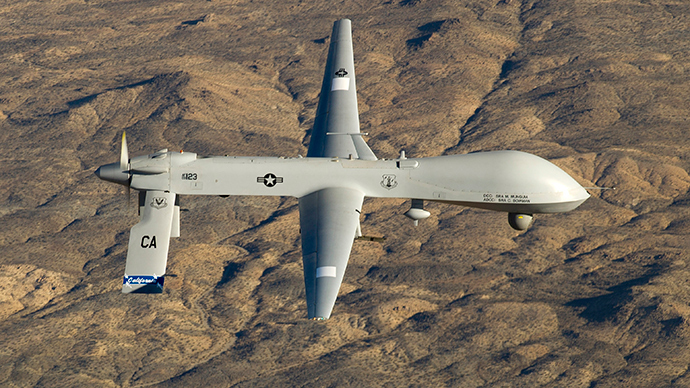 Some claim that the Reaper drones could be moved from Afghanistan to operate against jihadists in the Middle East, the Guardian reported.